These can be awarded where a pupil demonstrates an outstanding ability in one of the following areas: academia, sport, music, drama. A scholarship can also be awarded to a pupil deemed to be an ‘all-rounder’. Scholarships will usually not amount to more than 10% of the fees due. Parents wishing to apply for a scholarship should contact the Headmaster. 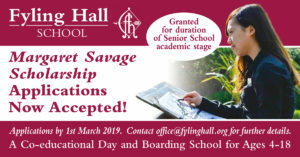 We are proud to announce a new scholarship for senior school entry in September 2019. Please read our latest blog for more information or click on the image below. Financial support may be available to families unable to afford the full fees. 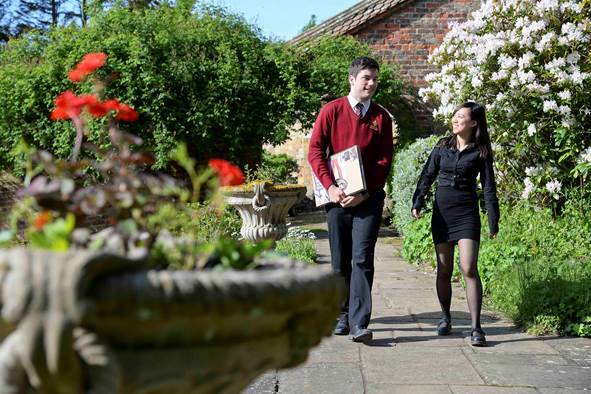 Parents wishing to apply for a bursary should write to the trustees via the headmaster outlining the reasons why financial support is necessary. It is possible, indeed not unusual, for a bursary holder to have a scholarship. In such circumstances, 10% of the fees would be covered by the scholarship.